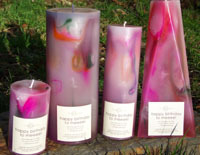 For my 40th birthday I created a super special candle for myself, which I burned throughout my entire birthday month. 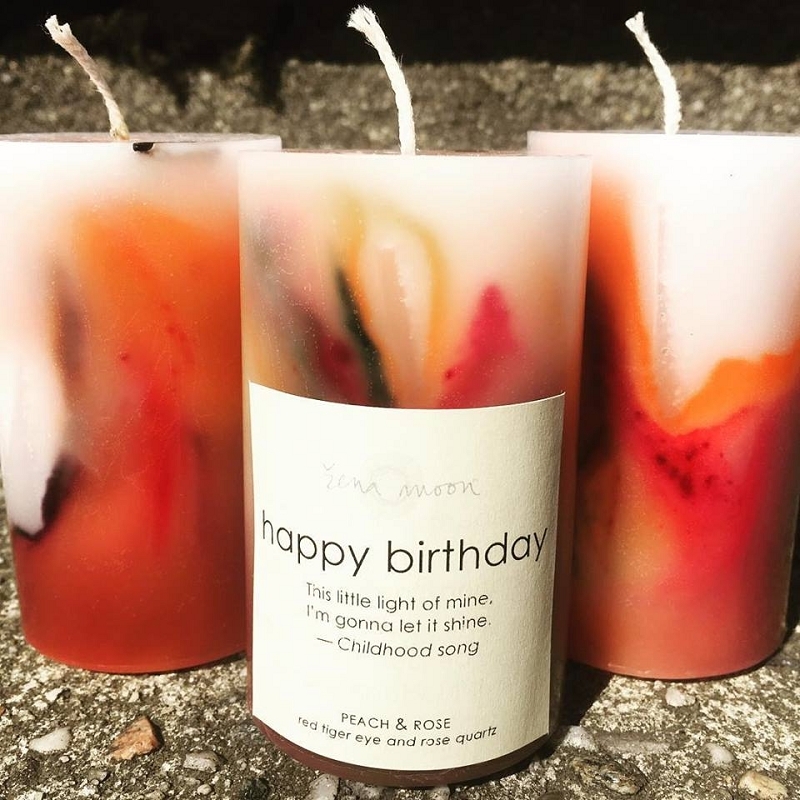 At one point, my employee Chris asked, "Why don't you make this an official candle?" So here it is! The birthday candle of all birthday candles, as near and dear to my heart as any candle.